If houses suitable for children do not exist, then let us build them. If articles suitable for children are not being made, let us get them made. The history of Montessori Academy begins with a family’s search for quality child care. 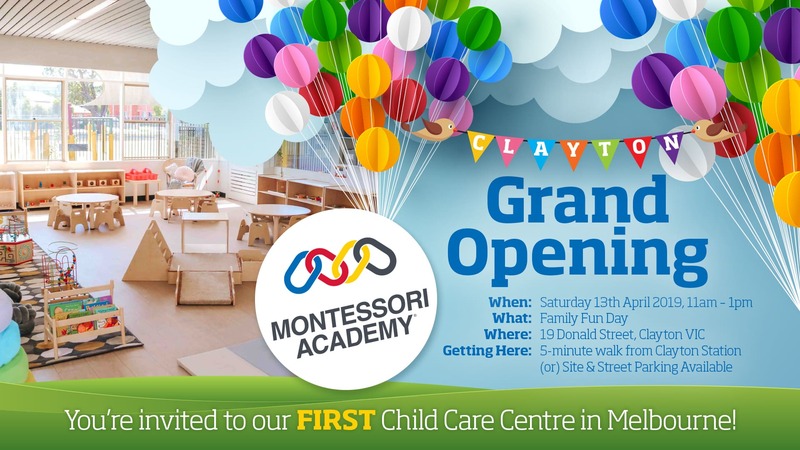 This journey led them to discover the benefits of Montessori education; ultimately leading to the decision to establish Australia’s leading Montessori Child Care Group. 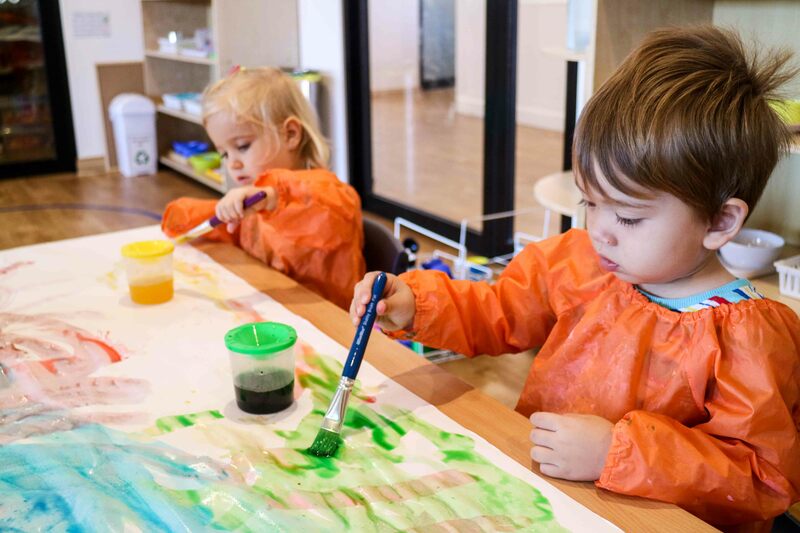 Founders of Montessori Academy, Colette and Charles Assaf, first came to learn about Montessori education while they were searching for educational child care options. Having five children of their own, they wanted to ensure that they gave them the best possible start to school, and life. They first heard about Montessori from a friend, who was very happy with their daughter’s progress at the local Montessori Kindergarten. She was independent, played well with others, and came home with a head full of knowledge each day. Particularly relevant, was that their daughter looked forward to learning new things at preschool every day. Impressed by what they heard, Colette and Charles decided to book a tour at the Montessori Kindergarten. When they first arrived at the Montessori school, they were unsure of what to expect. However, as they learned more about the philosophy, this uncertainty was replaced by wonder. Through the windows of the Montessori classroom, they watched children learn complex concepts by ‘playing’ with specially crafted wooden materials. By using these toy-like materials, it appeared that the children were teaching themselves. The teachers stood back from the activities, observed the children’s learning, and only intervened when their help was needed. Most noteworthy, was that each child was completely engaged in their own activities. The result was a peaceful and harmonious classroom where children loved to learn. Following the completion of their tour, Colette and Charles had no doubt that Montessori was the right choice for their children. In 1999, the owners of the Montessori Kindergarten approached Colette and Charles about purchasing the service. They were delighted to take on the school and to continue Doctor Maria Montessori’s legacy of education here in Sydney, Australia. Keeping the authentic Montessori program and staff, Colette and Charles rebranded the service to ‘Croydon Montessori Academy’ in 2000. 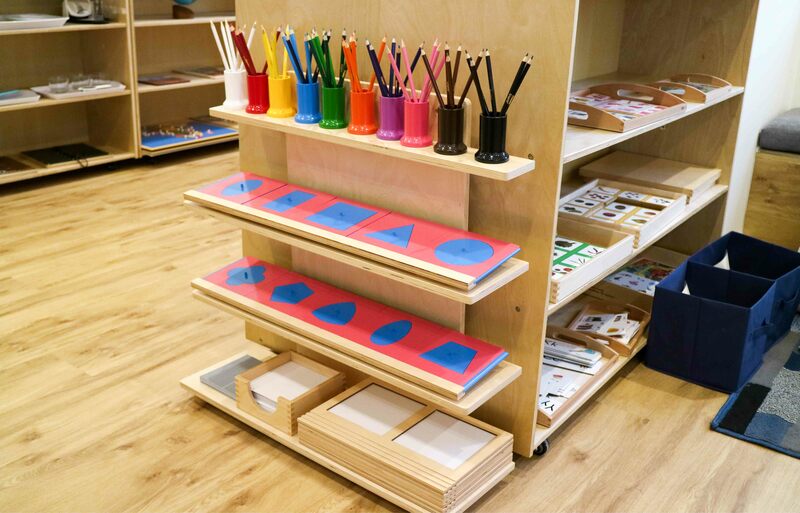 Following several years of success, and a growing reputation for quality, Colette and Charles came to realise that there were not enough Montessori preschools in Australia. As such, they formed a plan to make Montessori accessible to as many children as possible. 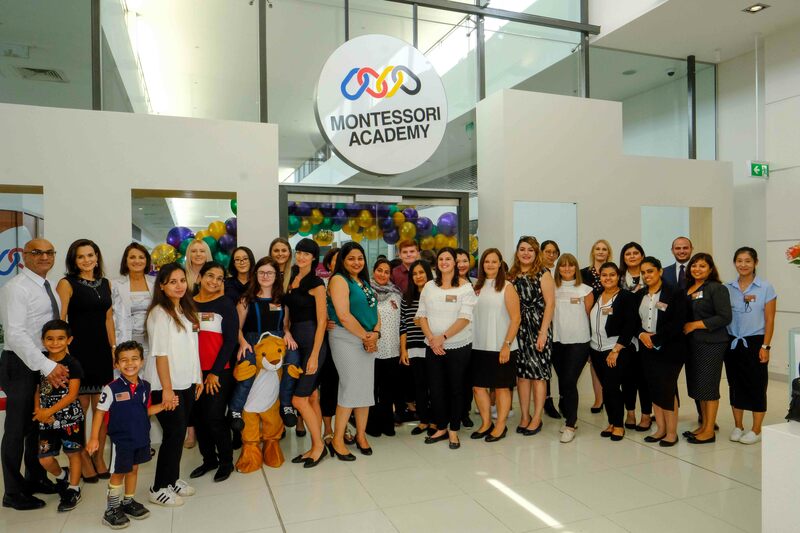 Over 17 years, Colette and Charles established more than 20 Montessori Academy early learning services across Australia, as well as three campuses in Shanghai, China. At the core of Montessori Academy’s growth strategy is ‘Excellence in education’. This guiding ethos continues to inform Montessori Academy’s plans for expansion, both within Australia, and overseas.